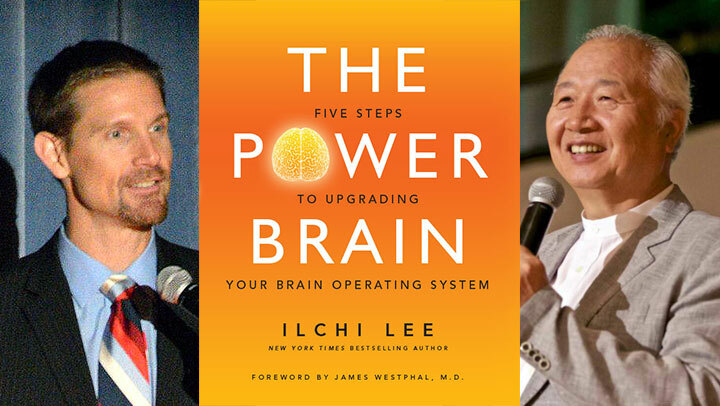 ChangeYourEnergy.com is pleased to host a workshop by its founder, Ilchi Lee, held at the Sedona Creative Life Center in Sedona, AZ to launch his new book, The Power Brain: Five Steps to Upgrading Your Brain Operating System. 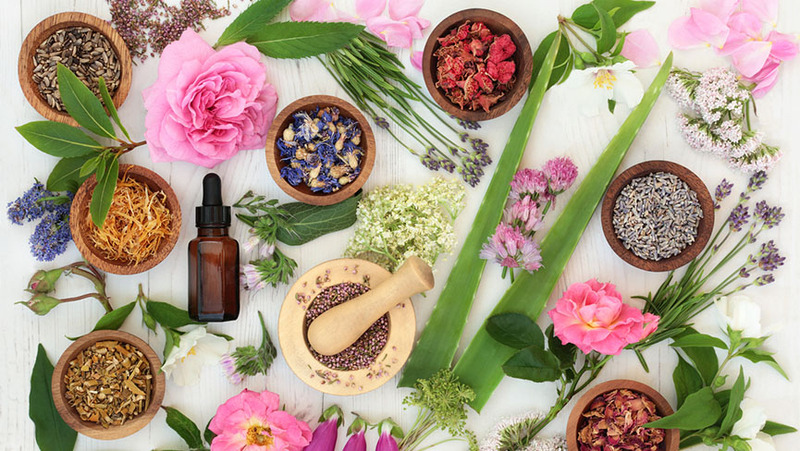 The workshop will take place on April 9, 2016 from 2 to 5 pm, and will be co-hosted with the non-profit Sedona Meditation Center. 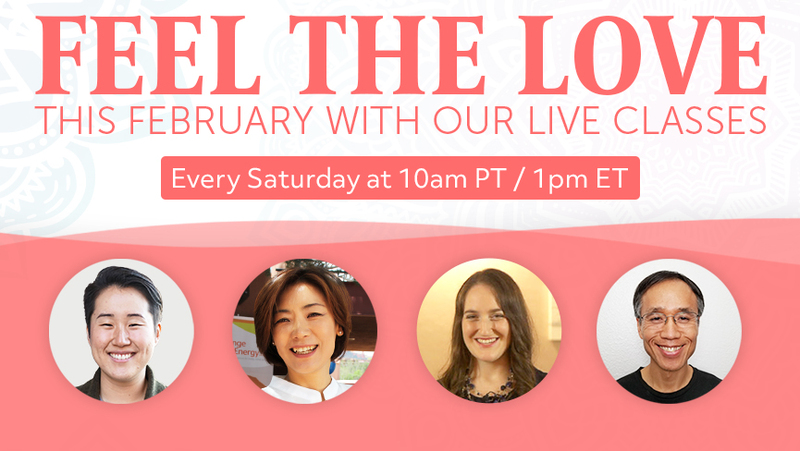 Joining Ilchi Lee will be Dave Beal, Program Director and National Trainer of Power Brain Education. 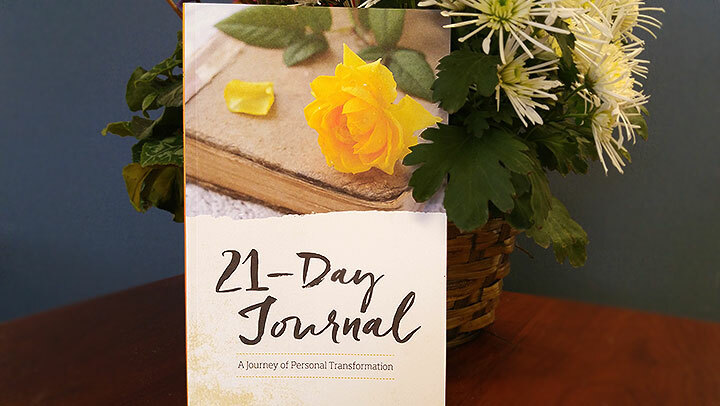 The $30 admission fee for the workshop, called “Unleash Your Power Brain,” will include a copy of the book. To get tickets, visit SedonaPowerBrain.com or call Sedona Meditation Center at (928) 282-3600. 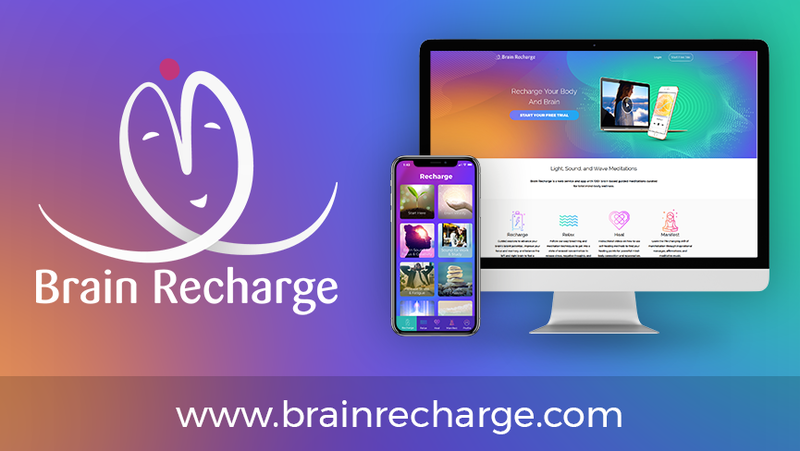 According to Ilchi Lee, a “Power Brain” is a brain that is creative, productive, and peaceful and that you are able to use to its greatest potential to live your best life and make a better world. His book details five steps to get your brain there—a kind of user’s manual for your brain. 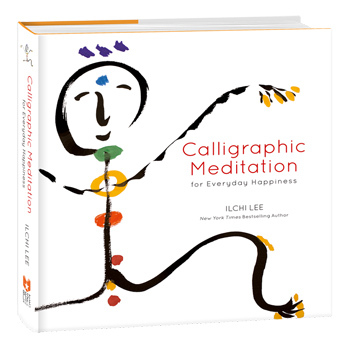 These steps are the core of Lee’s philosophy and methods, which he calls Brain Education. 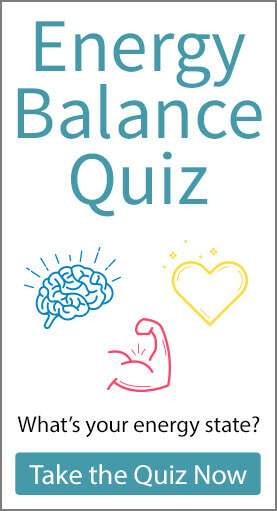 Other benefits of Brain Education’s five steps are better focus, memory, and emotional balance. 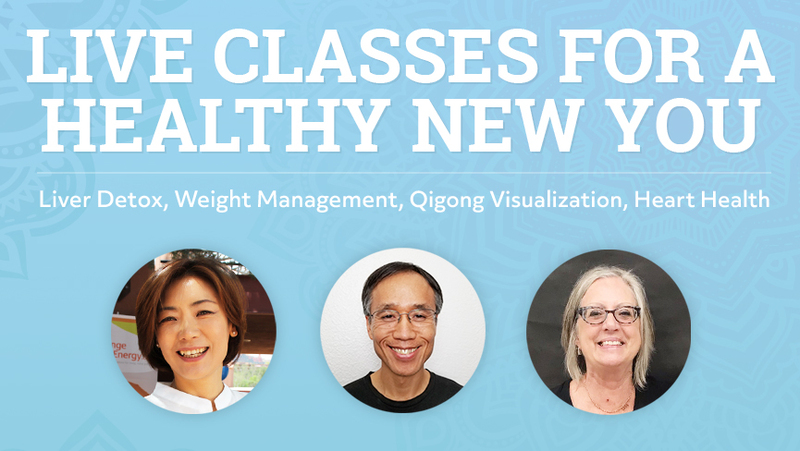 The workshop audience will get a taste of these five steps through mind-body exercises. Before Lee’s experiential talk on “How to Upgrade Your Brain Operating System,” Dave Beal will talk about “Five Steps to a Power Brain.” He will also lead the participants in some of the Brain Education exercises he teaches to youth, parents, and teachers as part of his work with Power Brain Education, a New York-based company that introduces Lee’s Brain Education method nationwide through over 350 schools, other community locations, and their own Power Brain Training Centers. 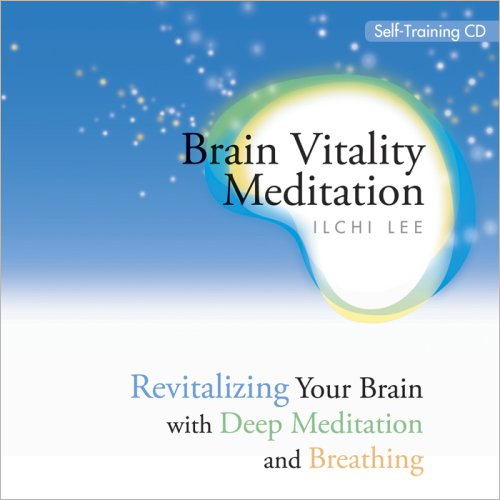 The Power Brain is Ilchi Lee’s 39th book. He is known for his New York Times bestseller, The Call of Sedona: Journey of the Heart. 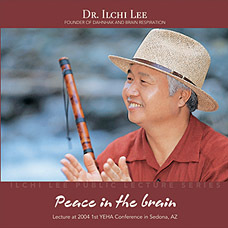 In addition to authoring books, Lee heads several non-profit and educational organizations based on Brain Education, including the Korea Institute of Brain Science (KIBS), University of Brain Education, the Global Cyber University, the Benjamin School for Character Education, and the International Brain Education Organization (IBREA), which has special consultative status with the United Nations Economic and Social Council. For more information about Ilchi Lee, go to www.ilchi.com or follow him on Facebook and Twitter. 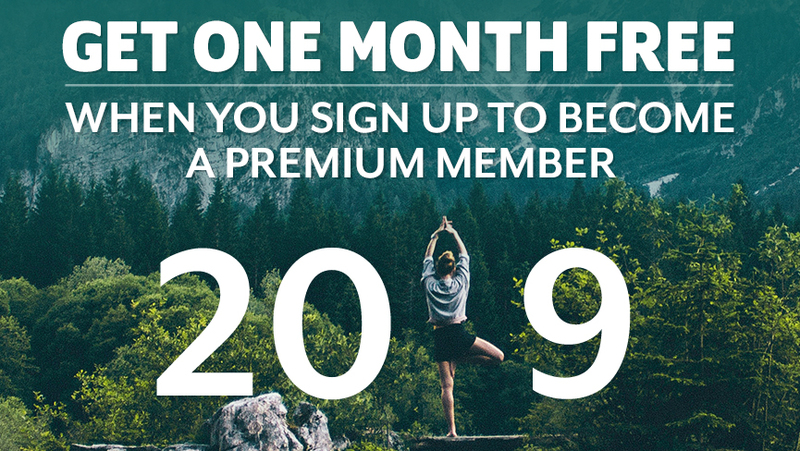 You can also hear him speak in his ChangeYourEnergy.com online lecture course, Manifest Your True Value. The Sedona Creative Life Center is located at 333 Schnebly Hill Rd, Sedona, AZ.